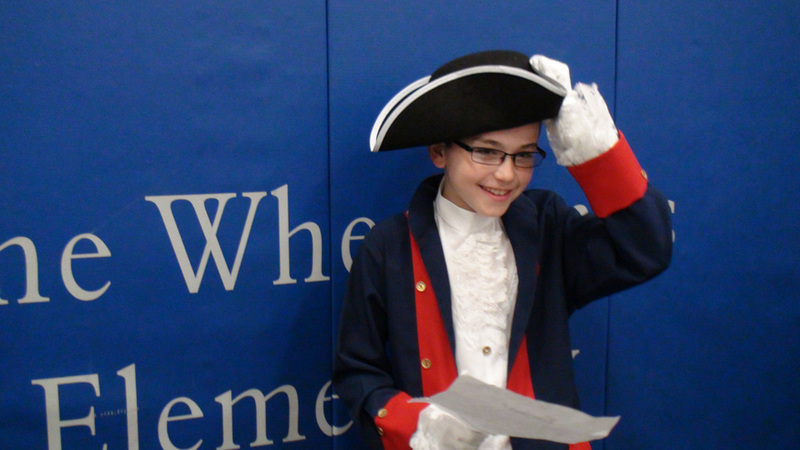 April 28th brought Revolutionary War Night to Bailey's school. Bailey starred at Marquis de Lafayette. 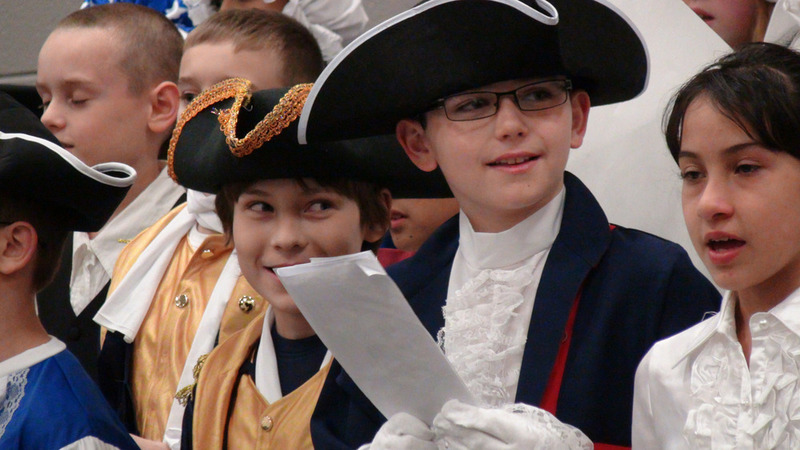 There were also not one, but two, Ben Franklins present. We also have some videos from this night which we'll link in once we get them formatted and uploaded to YouTube. Look for that in the future. Update: June 2, 2011 Here are some videos from the evening. First, Marquis de Lafayette.